Safety sandals have been tested to EN ISO 20345 and are available from engelbert strauss in the safety classes S1 and S1P. Sandals, in contrast to shoes, are a more airy variant of the S1 safety shoes and are primarily worn in summer or indoors. This combination of safety and good ventilation ensures a pleasant foot climate, which is decisive when opting for sandals that conform to EN ISO 20345:2011. 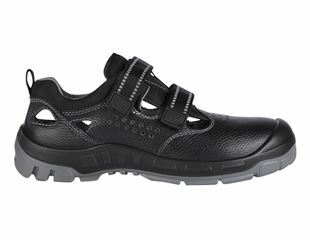 Very wide feet can breathe easy in the S1 Siom x-12 safety sandals: the extra wide 12 cm foot width gives broad feet the extra space they need, especially at the front of the feet. The natural posture of the toes is not disturbed and the shoe toe cap allows enough space for them to move freely. The Siom models are available in brown or black. 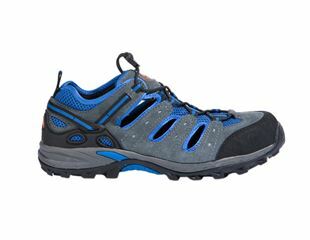 The shoes have comfortable 12 cm width and also feature the S1P Comfort12 safety sandals with steel toe caps, although the focus of these extremely high-quality work sandals or shoes is on the innovative material mix. Safe-Tex microfiber material and a breathable mesh guarantee comfort and a sense of well-being. The shoes' surface of the puncture-resistant L-Protection sole is 15% larger than conventional steel soles, whilst at the same time being much lighter. Like all S1 / S1P safety shoes and footwear, the following also applies for safety sandals and safety shoes of these classes: a non-slip sole that conforms to SRA, SRB or SRC and toe protection are mandatory! The toe cap may be made of steel, aluminium or plastic. Safety sandals S1P also need to have a puncture-resistant sole. 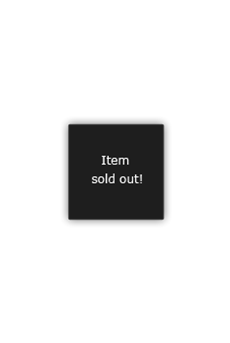 The following applies for both safety levels: The heel must be closed! Safety shoes are selected depending on the risk, which is why the local conditions should always be assessed before shoes are selected. If the wearer is not exposed to wet or excessive dirt, safety sandals are a comfortable alternative to closed models of the category S1 and S1P thanks to their optimum climate properties. engelbert strauss supplies safety sandals made of leather or microfiber. 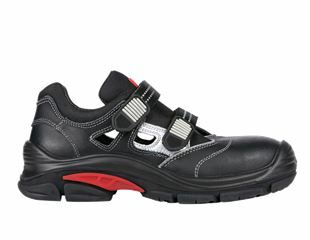 The models of the safety shoes vary thanks to individual features, such as Velcro fasteners or practical fast-lacing systems. Safety sandals are often worn indoors, for instance on industrial floors, in the warehouse or in production areas. People wanting to avoid slipping are best advised to opt for the highest anti-slip class, SRC. The Pallas safety sandals are a suitable model with the classification S1 SRC. Sandals that do not look like work shoes: in a sporty trekking design, with a practical fast-lacing system in the colours black and hazelnut. Anyone who needs a puncture-resistant sole in addition to a good grip should opt for the Nürnberg safety sandals that conform to S1P. These leather sandals have an extremely light aluminium toe cap and a flexible L-Protection midsole.